Law is a powerful lens for the study of the Ottoman Empire and the Islamic world. Bringing together diverse sources and new perspectives for legal history, this series explores law in and around the Ottoman Empire as a complex and capacious system underpinning the exercise of power inherent in all human relationships. Our presenters study the law to gain entry into the Ottoman household, exploring the relationships between husbands and wives, masters and slaves. Others use the legal system to understand the logic of the modernizing state, and the competing logics of its citizens, in shaping new forms of governance. Many of these podcasts explore the limits of Ottoman law, both externally at the borders of empire, and internally, at the margins of governable society. The underlying theme of this series is negotiation and compromise: between lawmakers and law-users, between theory and practice, between social body and individual experience. Individually and especially taken together, these podcasts take us far beyond the normative strictures of Shari’a to understand the role of law in diverse societies in the Ottoman Empire and beyond. Currently our series contains 15 podcast episodes featuring 25 contributors available for play or download through our podcast feeds. Let us know what you'd like to hear next! As European Orientalist scholars got to “know” the societies of the Ottoman Empire and its successor states in the nineteenth and twentieth centuries, they gleaned most of their understanding of law and governance from texts and treatises. Reading the jurisprudence (fiqh) of medieval legal scholars, they concluded that Islamic law, the Shari’a, was an ossified, unwieldy body of doctrine unequipped to address the needs of “modern” society. Max Weber popularized the notion of kadijustiz to describe a system of law based, as he saw it, on individualistic, arbitrary rulings of the Islamic court judge, the kadi, rather than the formalistic, precedence-based legal systems that he believed must underpin modern capitalism and rational bureaucratic statecraft. 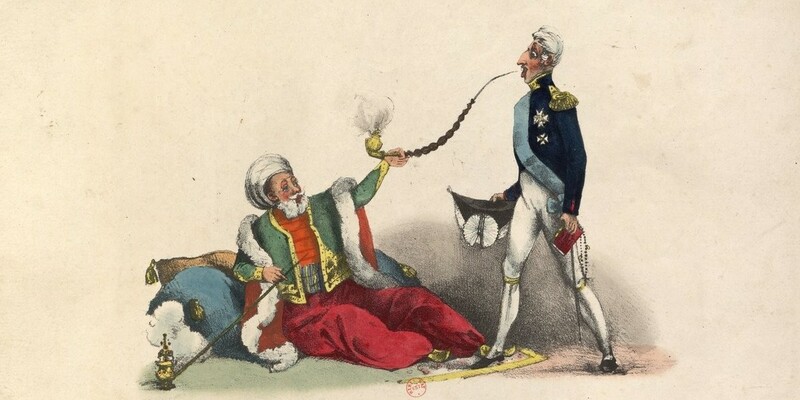 This perception went hand in hand with European visions of “oriental despotism.” Europeans saw the unchecked, personal authority of the Ottoman Sultan as the law of the land, and decried the absence of rule of law to protect the lives and property of Ottoman subjects (and, increasingly, their European business partners). But the history of law and governance in the Ottoman Empire has exploded in the past two decades for a couple of reasons. In the 1970s and ‘80s, Critical Legal Studies in the US and UK began to question liberal understandings of natural law as the universal expression of the needs and tendencies of human society. These scholars insisted on critical attention to the power structures underpinning legal theories and practice. Ottoman historians such as Huri İslamoğlu (2004), Boğaç Ergene (2003), Hülya Canbakal (2006) and Martha Mundy (2007) have become increasingly interested in analyzing legal systems as systems of social power and political conflict. Meanwhile, legal history seems uniquely positioned to bring some of the methodologies and critiques of the cultural turn to bear on topics covered by earlier, positivistic scholarship in Ottoman history. By seeking to understand court practice, jurisprudence, and the emergence of new legislation and new legal forums, scholars have put the spotlight directly onto the sources for writing Ottoman history. 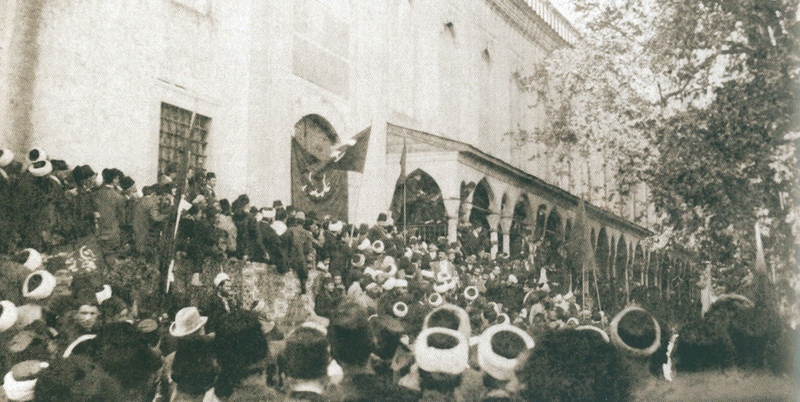 The rich archival legacy of the Ottoman Empire in Turkey and many of the empire’s successor states in the Arab lands and the Balkans consists mainly of records produced by arms of the imperial state––land surveys, tax registers, population censuses—and the voluminous records of urban and provincial Shari’a courts spread across the empire. These records are not neutral repositories of historical “fact” but rather highly constructed texts forged out of the social and political dynamics of institutions subject to their own histories of continuity and change. The Ottoman Empire is only one of many polities relevant to the history of Islamic law. Yet as the only Muslim-ruled empire to have survived from the early modern period into the nineteenth and twentieth centuries and the only one whose archival records have survived mostly intact, it provides a unique opportunity to study theory and practice across time and space in an Islamicate society. The voluminous production of Islamic jurisprudence including fiqh manuals and fatwa compilations in the Ottoman Empire demonstrated the dynamic flexibility of theory, as we see in the permissibility of cash waqfs (Hallaq (1984)). Shari’a court records from Egypt, Syria, Anatolia, Istanbul, the Balkans and other former Ottoman cities and provinces allow us to add the study of legal practice to the mix: for example, the court records show that pious endowments (waqf) were an important means by which families passed wealth to female family members, allowing for more flexibility than the strict Shari’a laws of inheritance. The podcasts in this series explore law in the Ottoman Empire in terms of its commonalities with other contemporary systems, in terms of what made it particular, and as an arena for the intense negotiations of power and reciprocity that drive historical change on the ground. The following themes are porous and overlap with each other and with other OHP podcast series, the clearest testament to the importance of law in different facets of social and political life. 1) Sovereignty: The power to make and enforce the law is one of the hallmarks of state power, and one of the most dynamic windows into changing relations between ruler and ruled. Several of these podcasts explore the limits of law in the Ottoman lands as well as efforts to expand those limits further. The question of sovereignty brings the Ottomans into contact with their neighbors––how did the empire attempt to govern the seas, and how were they able to apply Ottoman laws to outsiders on Ottoman soil? By the nineteenth century, the state’s ability to claim authority within clear boundaries became a more important sign of imperial sovereignty. As the borders of empire became more fixed, the Ottoman and Egyptian governments intensified their efforts to control populations through new standards of public order, registration, information-gathering, and uniformity. 2) The Spaces of Law (Forum Shopping): For the study of legal practice, one of the most exciting characteristics of the Ottoman system is its capacity to accommodate the needs of a vast, multi-ethnic, multi-confessional population. 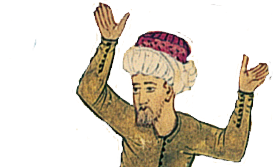 How did ordinary Ottoman subjects and citizens game the system and hedge their bets? Given the opportunity, people took advantage of different sources of law and different interpretations of law that were permissible by the standards of the empire to gain more favorable outcomes. From Jews turning to the Shari’a courts, to women relying upon one school of Islamic jurisprudence (madhhab) rather than another, to the use of informal dispute resolution, the personal interests and practical concerns of ordinary people created a sort of “market” for legal “consumption” within the Ottoman lands. These pragmatic decisions by legal consumers allow us to contemplate people’s understandings of law and governance, justice and efficacy. 3) Modernization: Until recently, scholars saw the legal and administrative reforms of the 19th century Tanzimat as derivative and unsuccessful efforts to remodel the empire along the lines of modernizing European states. For example, in the mid-19th century, the Ottoman scholar and bureaucrat Ahmed Cevdet Paşa led a commission to codify the Shari’a into a civil code, the Mecelle. Based on Hanafi jurisprudence and dealing primarily with issues of property and contract, the Mecelle was understood as an effort to “Westernize” the Shari’a. However, new scholarship has highlighted how such codification efforts should be understood as part of regional and global efforts to respond to growing demands of modern capitalism predicated on changing relationships between individuals, states, and private property. As such, the codification of civil law is hardly a “European” phenomenon, and there is nothing “derivative” about Ottoman legal reforms in their own right. The creation of new legal forums in the mid- to late-nineteenth century, including commercial courts, mixed courts (for cases involving non-Ottoman subjects), and civil (nizamiye) courts, created a new purview for the Shari’a. This in turn created new understandings of religion, morality, law, and justice. 4) Inside/Outside the Law: As pioneered by historians following in the footsteps of Michel Foucault’s Discipline and Punish (1975), Ottoman historians have been able to mine legal records to access the history of more marginalized groups––peasants and laborers, women, slaves, pastoralists, children––whose experiences are brought to light through their brush with the legal apparatus of the imperial state. The records of the Shari’a court largely reflect the activities and interests of the wealthier, urban classes, since the notarization of property transactions was a primary function of the court. But in recording the business of their households and urban and rural ventures, the elite and propertied middle class bring the stories of those typically left out of the historical record into view. 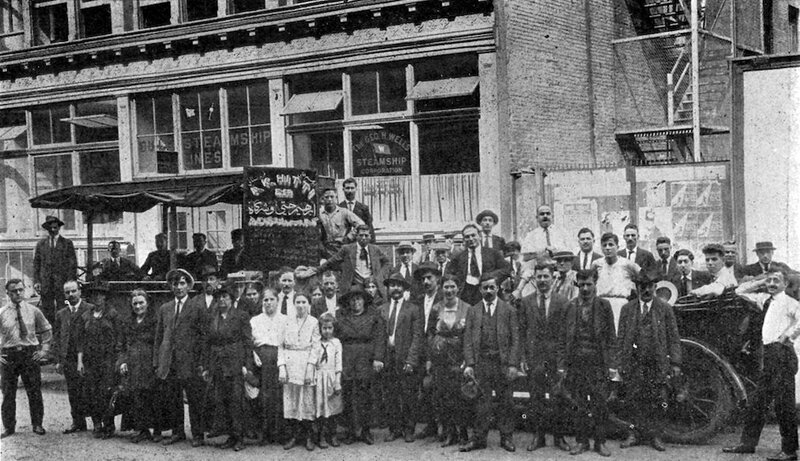 As the state expanded its reach into the lives and livelihoods of its citizens in the late-nineteenth century, it left more and more variegated records. The encroachment of the legal-bureaucratic apparatus into formerly marginalized areas and populations was rarely an easy process; luckily for the historian, the greater the conflict this process engendered, the clearer the historical paper trail. Within the historiography, major shifts and developments in schools of thought and legal interpretation have dominated the narrative of how Islamic law has spread and transformed across time. However, as our guest Guy Burak argues in his new monograph, The Second Formation of Islamic Law, structural changes in the relationship between state, society, and law are also an important part of this story. 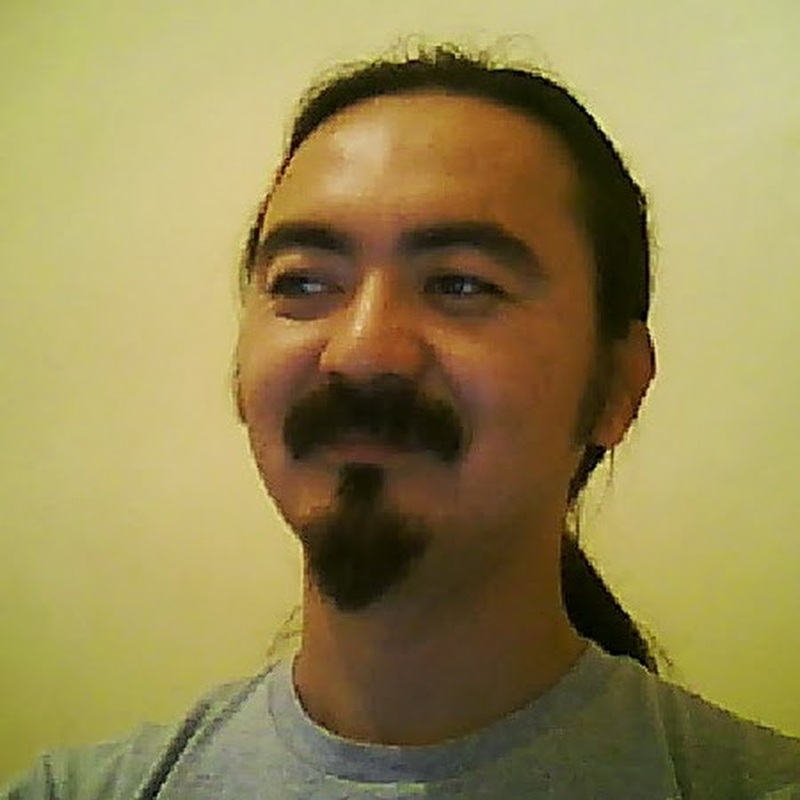 In this episode, Dr. Burak explains how law transformed under post-Mongol Islamicate empires such as the Ottomans through changes in the ways these states claimed legal authority. 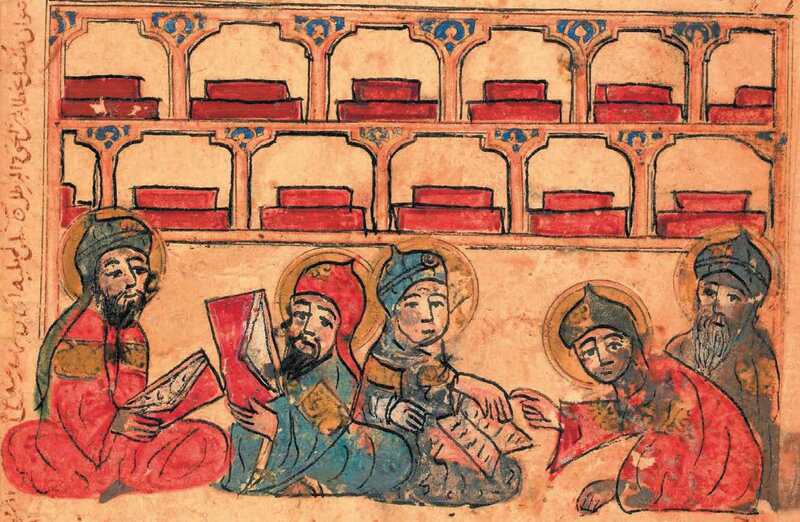 Much of the scholarship on the Hanafi school of Islamic jurisprudence, which had its roots in the sociopolitical context of the 8th century Iraq, focuses on the early centuries of that school's development. Meanwhile, recent scholarship on the later periods emphasizes the transformations within the Hanafi jurisprudence in the early modern and modern periods, particularly as a result of the increasing role of the Ottoman state in the process of lawmaking. Dr. Samy Ayoub presents a different approach on Ottoman Hanafi jurists, who maintained the integrity of the legal discourse while recognizing the needs of the times. 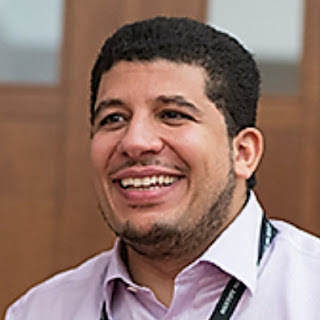 In this episode, Dr. Ayoub shares some of his reseach on the question of continuity and change under the self-desctibed “late-Hanafis” from the 16th century until the making of mecelle, the first attempt at codifying Islamic law, during the late 19th century. This podcast explores murky boundaries in two senses. The first has to do with Anglo-Ottoman commerce and diplomacy in the early modern period. Like the more well-known case of the the British East India Company in South Asia, British diplomatic representation in Constantinople was also controlled by a corporate entity. 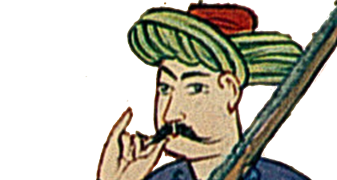 Known as the Levant Company, the institution ensured that from the late 16th to the early 19th century there was little distinction between merchants and statesmen when it came to British diplomacy in the Ottoman Empire. The blurred lines gave way to what might be called a “cycle of necessity,” in which British diplomats gave gifts to secure commercial privileges for British merchants who would then fund the diplomats to provide gifts again. Yet the cycle did not always proceed smoothly, and discrepancies between translations of agreements often played a key role in hitches, in the process raising basic yet profound questions about what treaty-making meant. The second part of the podcast considers Ottoman maritime space and legal order more broadly. With respect to this theme, murkiness makes another appearance, this time as it related to the ability to possess or control the sea. What did it mean to draw a line across the waves, to differentiate between su and derya? Particularly in an age of imprecise mapmaking technologies, these efforts at delineation often were accompanied by a good deal of ambiguity, pointing to the complexity - if not always plurality - of legal cultures and claims to sovereignty that existed in the Ottoman maritime space and, indeed, that extended even ashore the well-protected domains as well. During the nineteenth century, the increasing professionalization of medical practice led to the emergence of new institutions and laws governing legitimate use of medical knowledge. In the Ottoman Empire, the arrival of European medical schools and establishments led to tensions regarding the sovereignty of the empire over the medical realm in its own domains. This episode with Philippe Bourmaud follows the debates and conflicts over the establishment of the French medical school of Saint-Joseph in Beirut during the late Ottoman period and their meaning for own understanding of imperialism and colonialism in the Ottoman world. Notions of racial difference played an important role in the Atlantic slave trade and have left a long legacy well after the slave trade was abolished during the nineteenth century. Yet centuries earlier, an Islamic scholar from Timbuktu had formulated an argument against the enslavement of individuals based on race or skin color. 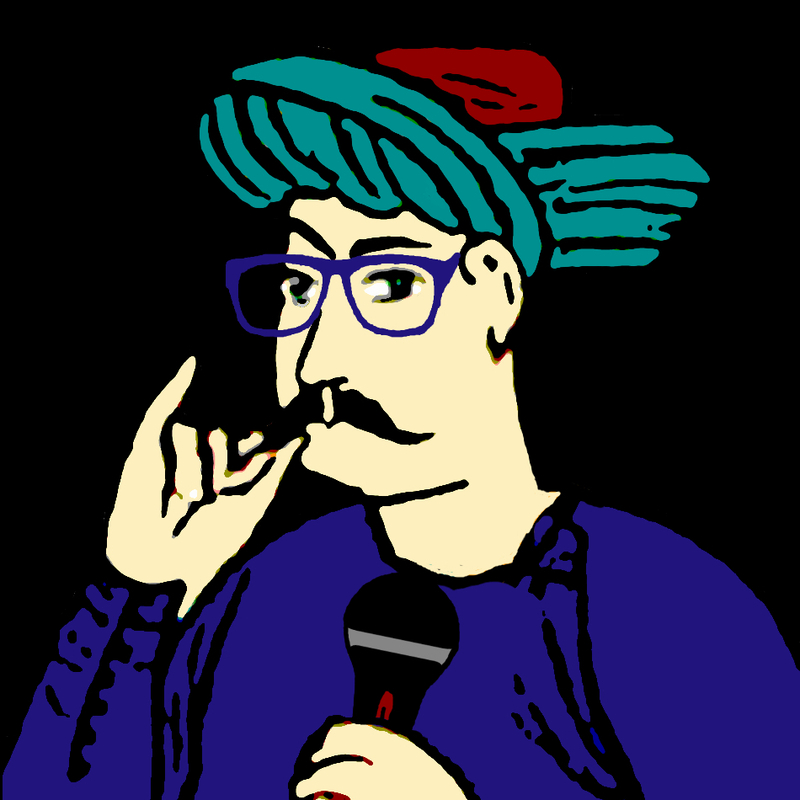 In this episode, Chris Gratien discusses the life and writings of Ahmad Baba in Timbuktu and Marrakesh as a captive scholar of Sultan Ahmad al-Mansour. Were Ottoman courts just? 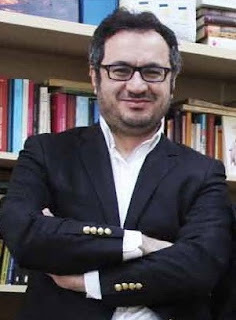 Boğaç Ergene discusses this basic question in this podcast by forging a new path beyond the earlier views of the justice system as inherently fickle and capricious—immortalized in Weber’s concept of kadijustiz—and the idealistic views of Ottoman courts as a site of equal and fair treatment for all. 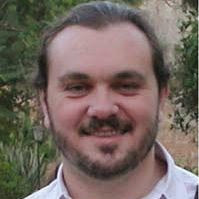 Drawing on the results of research for his forthcoming publication with Metin Coşgel entitled The Economics of Ottoman Justice, Ergene argues for employing the quantitative methods of “law and economics” scholars, demonstrating that entrenched power holders in early modern Ottoman society were always able to use the Ottoman court system to produce outcomes favorable to themselves. Where did the boundary between the public and private spheres lie in the Ottoman Empire? How was the relationship between government, society and individual configured in a society where everyone spied on their neighbors? In search of answers to these questions, this episode of Ottoman History Podcast explores the boundaries of privacy in early modern Ottoman society with Dr. Fikret Yılmaz, drawing attention to the lacuna in historiography on Ottoman society and the need for conceptual studies. In this episode, Selim Karahasanoğlu explores the daily life and career of an Ottoman judge who kept a detailed diary over decades during the eighteenth century. What happened when Ottoman women used poison, a would-be weapon of the weak, against their husbands? In this episode, Ebru Aykut explores the stories of such women, the legal ramifications of their actions, and the use of poison during the late Ottoman period. While humans have devised no shortage of ways to punish each other throughout history, the rise of the prison and incarceration as a method for dealing with crime is primarily a nineteenth century phenomenon. In this episode, Kent Schull discusses his recent book about the development of the Ottoman prison system and explores the lives of Ottoman prisoners. 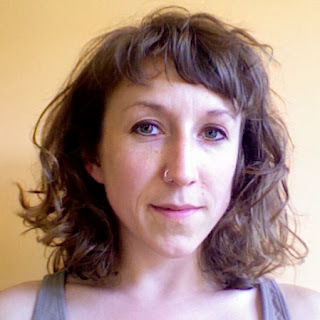 Inheritance and the transfer of property across generations connects the history of families to a broader analysis of political economy, particularly in societies where wealth and capital are deeply rooted in the earth. 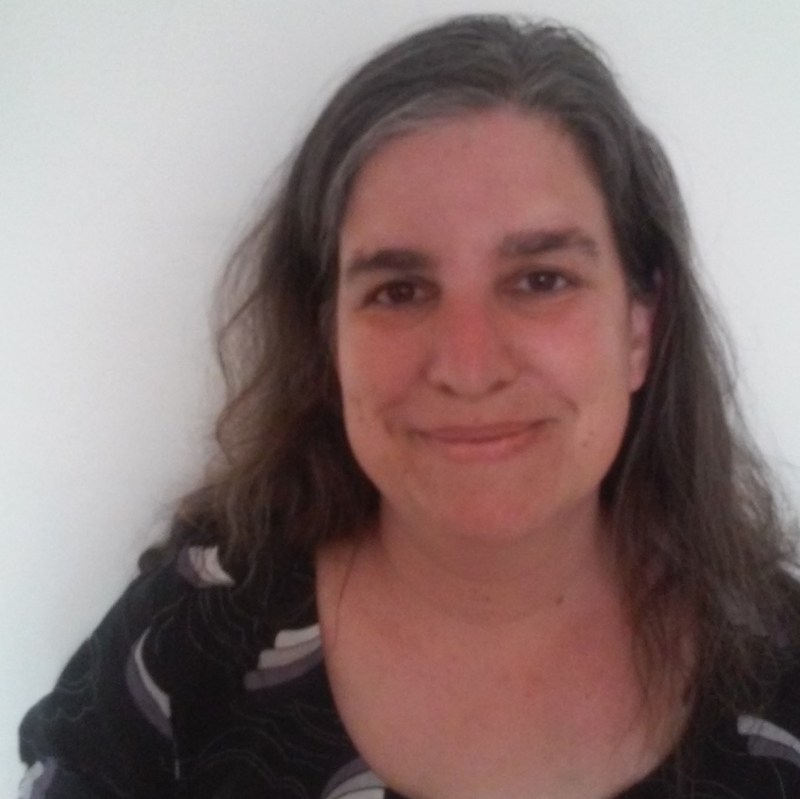 In this episode, Zoe Griffith provides a framework for the study of family history through the lens of the mulberry tree and its produce in a study of Ottoman court records from Tripoli (modern-day Lebanon). Various opinions of Ottoman jurists may have offered interpretations of what the sources for Islamic law say about the rights and barriers to women's access to property, but this did not necessarily say much about practice. 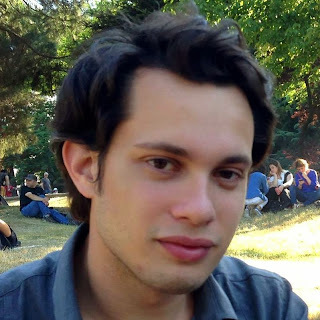 In this episode, Hadi Hosainy delves into the question of women's property rights in a specific historical context through research in the court records of early modern Istanbul. The capitulations, a series of bilateral agreements with European states and merchants, are sometimes held up as symbols of early Ottoman concessions to European powers and the beginnings of Ottoman economic decline. This misreading, which is in part the product of a misinterpretation of the word "capitulation" itself, impedes a proper understanding of Ottoman Empire and the legal context of the early modern Mediterranean. In this episode, Fariba Zarinebaf offers a different look at the capitulations or ahdnames within the broader context of law and diplomacy in Ottoman Galata and other port cities. How have the immense transformations of the nineteenth century impacted Egyptian state and society? 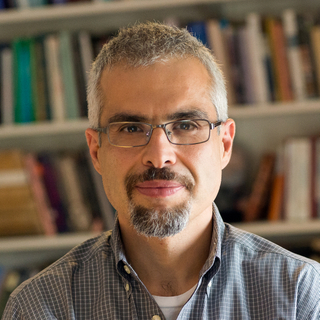 Our guest Dr. Khaled Fahmy has devoted much of his work to the study of that very question in the realms of military, medicine, and in this episode, law, which is the subject of his forthcoming book. In this episode, we explore the emergence to of new legal institutions under Mehmed Ali's government in Egypt and ask Dr. Fahmy what this meant for Egypt and how it fits into the broader changes afoot in the Ottoman world. Groups variously labeled as nomadic and tribal formed an integral part of Ottoman society, but because their communities exercised a wide degree of autonomy, they are often represented as somehow separate or "other" to urban and settled populations. However, the social history of these communities reveals that tribes and their members were involved in the continual transformation of Ottoman society not just as a force of resistance or hapless victims of state policies but also as participants. 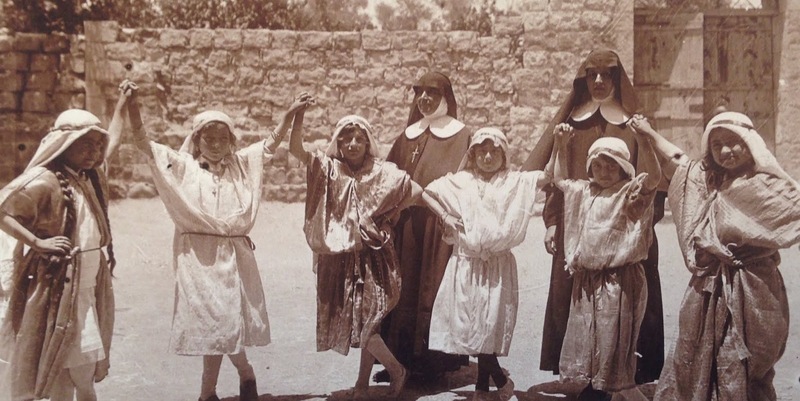 In this podcast, Nora Barakat deals with the social history of such communities, which appear in the court records of Salt (in modern Jordan) as "tent-dwellers," and their place in the complex legal sphere of the Tanzimat era during which both shar`ia law courts as well as new nizamiye courts served as forums for legal action. Throughout most of the Islamic world, many of the affairs of religious minorities were historically governed by separate legal principles and courts, resulting in a state of legal pluralism. In practice, this created multiple forums for legal opinion that individuals irrespective of their religion could use for recording and resolving matters of business, family and property. 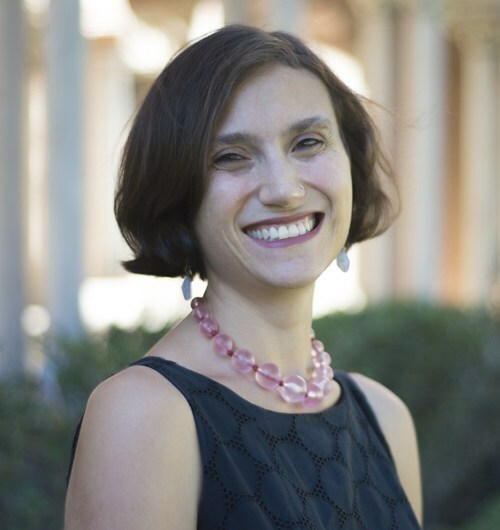 In this episode, Jessica Marglin discusses her research on the relationship between Muslim and Jewish courts in Morocco during the nineteenth century. Doumani, Beshara (ed). 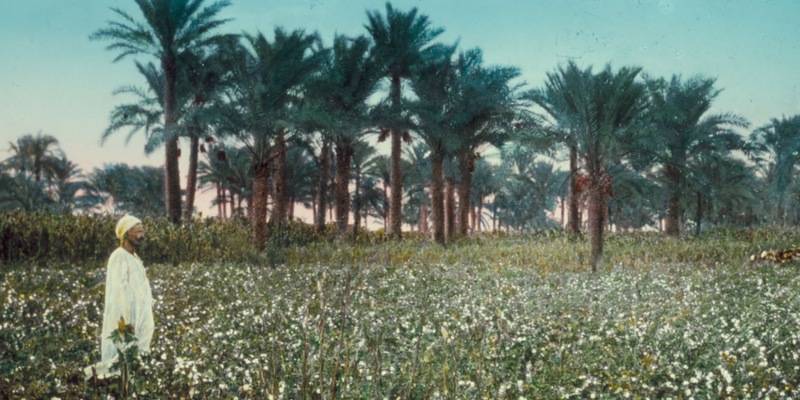 Family History in the Middle East: Household, Property, and Gender. Albany: SUNY Press, 2003. Ergene, Boğaç. Local Court, Provincial Society, and Justice in the Ottoman Empire: legal practice and dispute resolution in Çankırı and Kastamonu (1652-1744). Leiden: Brill, 2003. Canbakal, Hülya. Society and Politics in an Ottoman Town: Ayntab in the 17th century. Leiden: Brill, 2006. Khoury, Dina Rizk. “Administrative Practice Between Religious Law (Shari’a) and State Law (Kanun) on the Eastern Frontiers of the Ottoman Empire,” Journal of Early Modern History 5, no. 4 (2001): 305-330. Al-Qattan, Najwa. "Dhimmis in the Muslim Court: Legal Autonomy and Religious Discrimination." International Journal of Middle Eastern Studies 31, no. 3 (1999): 429-444. Peirce, Leslie. Morality Tales: Law and Gender in Ottoman Court of Aintab. Berkeley: University of California Press, 2003. Fahmy, Khaled. ’The Police and the People in Nineteenth-Century Egypt’ Die Welt des Islams, 39, no 3 (Nov., 1999), pp. 340-377. Ignatieff, Michael. A Just Measure of Pain: The Penitentiary and the Industrial Revolution, 1750-1850. New York: Pantheon Books, 1978. Peters, Rudolph. Crime and Punishment in Islamic Law: Theory and Practice from the Sixteenth to the Twenty-First Century. Cambridge: Cambridge University Press, 2005. _____. Islamic and Secular Criminal Law in Nineteenth Century Egypt: The Role and Function of the Qadi’, Islamic Law and Society 4, no. 1 (1997), pp. 70-90. Schull, Kent F. Prisons in the Late Ottoman Empire: Microcosms of Modernity. Edinburgh: Edinburgh University Press, 2014. Zarinebaf, Fariba. Crime and Punishment in Istanbul, 1700-1800. Berkeley: University of California Press, 2011. Agmon, Iris. 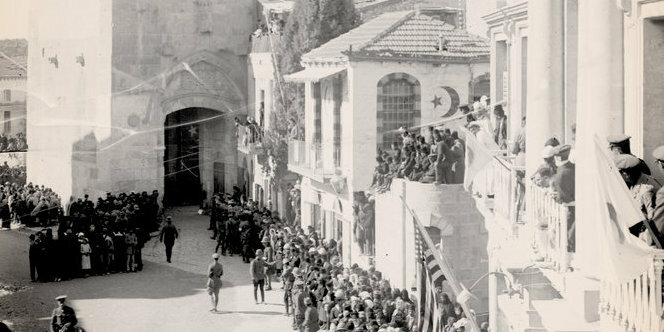 Family and Court: Legal Culture and Modernity in Late Ottoman Palestine. Syracuse: Syracuse University Press, 2006. 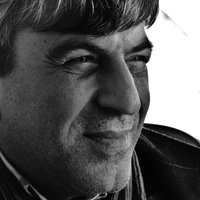 İslamoğlu, Huri. Constituting Modernity: Private Property in the East and West. London: I.B. Taurus, 2004. Mundy, Martha and Richard Saumarez-Smith. Governing Property, Making the Modern State: law, administration, and production in Ottoman Syria. London: I.B. Taurus, 2007. Rubin, Avi. Ottoman Nizamiye Courts: Law and Modernity (New York: Palgrave Macmillan, 2011). Toledano, Ehud. As If Silent and Absent: The Bonds of Enslavement in the Islamic Middle East. New Haven: Yale University Press, 2007. _____. The Ottoman Slave Trade and Its Suppression 1840-1890. Princeton, 1982. Zilfi, Madeline. Women and Slavery in the Ottoman Empire. Cambridge: Cambridge University Press, 2010. Ghazzal, Zouhair. The Grammars of Adjudication: the economics of judicial decision making in fin-de-siècle Ottoman Beirut and Damascus. Beirut: Institute Français du Proche-Orient, 2007. Hallaq, Wael. An Introduction to Islamic Law. Cambridge: Cambridge University Press, 2009. _____. Shari‘a: Theory, Practice, Transformations. Cambridge: Cambridge University Press, 2009. Imber, Colin. Ebu Suud: The Islamic Legal Tradition. Stanford University Press, 2007. Johansen, Baber. Contingency in a Sacred Law: Legal and Ethical Norms in the Muslim Fiqh. Leiden: Brill, 1999. Davis, Natalie Zemon. Fiction in the Archives: pardon tales and their tellers in sixteenth-century France. Palo Alto, CA: Stanford University Press, 1965. Ginzburg, Carlo. “The Inquisitor as Anthropologist,” in Clues, Myths, and the Historical Method, Baltimore: Johns Hopkins University Press, 1989. Hay, Douglas. Albion’s Fatal Tree: Crime and Society in Eighteenth-Century England. New York: Pantheon Books, 1975. Kuehn, Thomas. 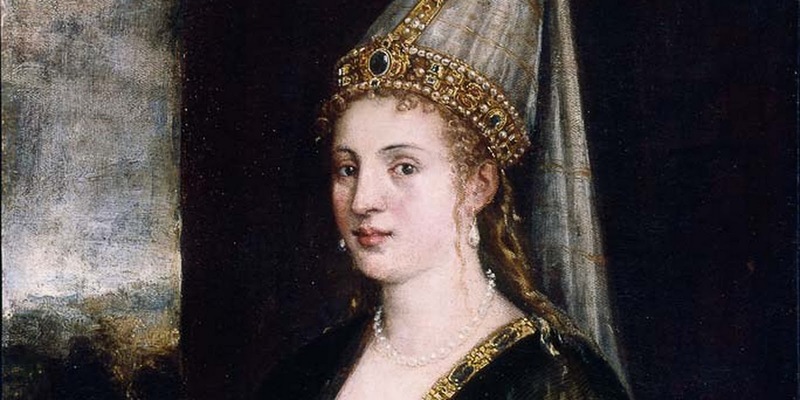 Law, Family and Women: toward a legal anthropology of Renaissance Italy. Chicago: University of Chicago Press, 1991. Thompson, E.P. Whigs and Hunters: the Origin of the Black Act. New York: Pantheon Books, 1975.